Dubai, 26 February 2017: The new IKEA PS 2017 collection is all about independence. Aimed at the free and flexible person that lives in all of us, the collection is designed by 17 urban designers from around the globe. 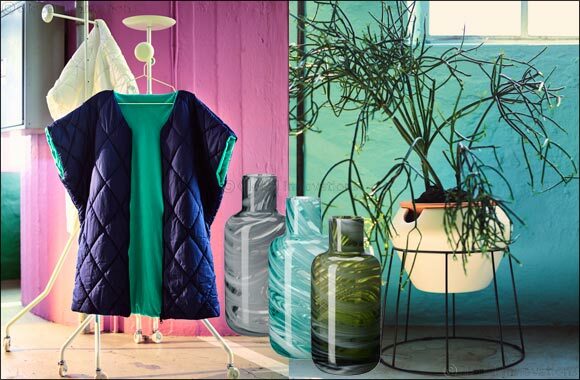 This is the 9th IKEA PS Collection and contains over 50 products, including limited edition items. IKEA PS 2017 says goodbye to convention and hello to the vitality of changing, urban living spaces. The collection is for the fiercely independent and for free-thinkers who refuse a work-eat-sleep-repeat life, not asking for permission or approval, choosing freedom and the possibilities that come with it.